So... I understand that not "getting" what makes a new hot trend "hot" may mean I'm getting older. And I am willing to accept that. However, some of these trends just seem so ridiculous to me! I can't be the only one... can I? I KNOW I am not alone on this one. Kristin Cavallari has expressed her views on this trend. Besides the fact that they are called UGLY sandals, they make those of us (me) with big feet (size 10 and proud) look like we have oddly clown-ish feet. 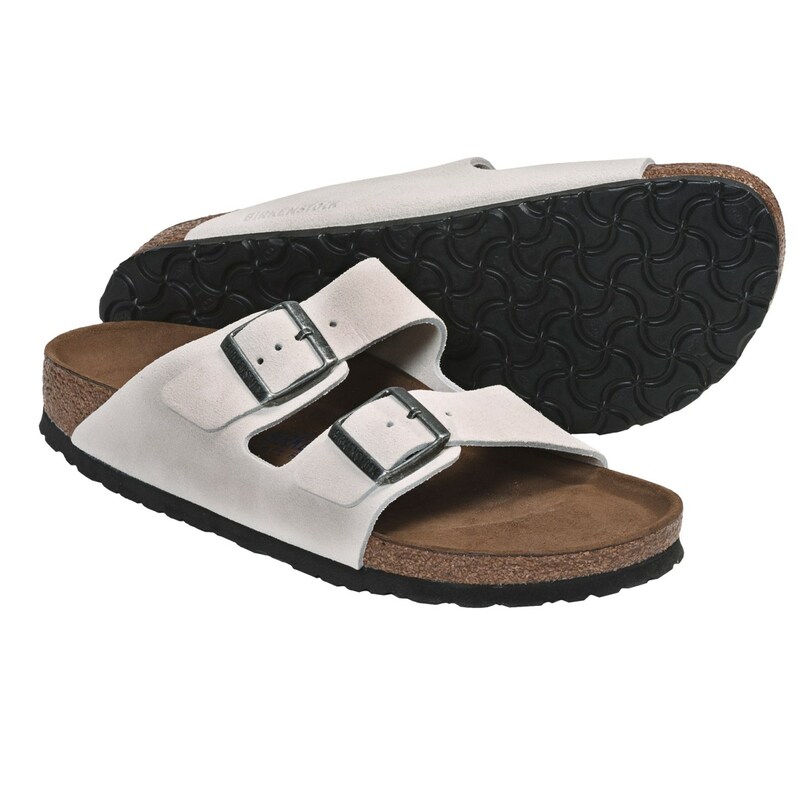 Birkenstocks are in? what is going on? Thankfully, this trend seems to have faded out. But I really never understood what was so cute about an illustration of facial hair. Yes, she is gorgeous. And yes, I am a fan of Keeping Up With The Kardashians (Don't judge me! Ok... judge me... because that show is ridiculous. Isn't that the draw though?) But...why am I constantly hearing "Kim K" news? From where she ate to what she wore... She is everywhere I turn! Help Me Find the Perfect Palette?